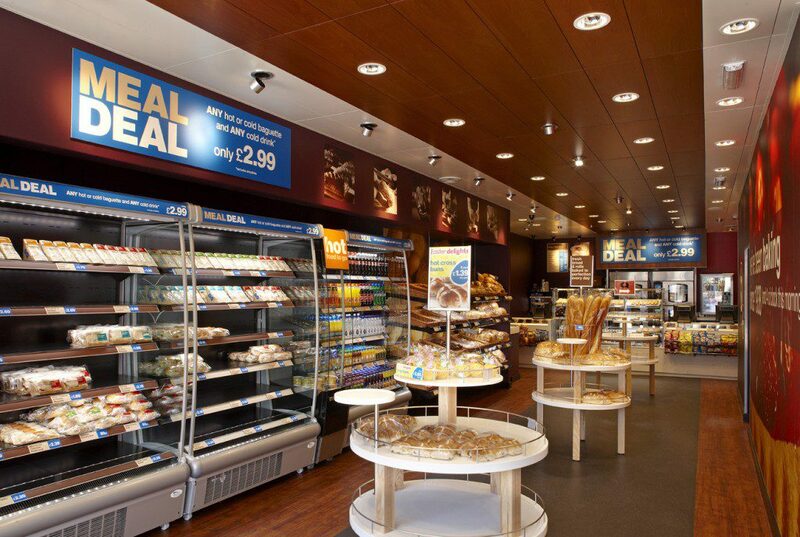 J&M Refrigeration have been a long time service provider for Greggs Bakery. Due to their high level of service, flexibility to avoid interruption in service and solution providing, have established themselves as an invaluable resource to our business. 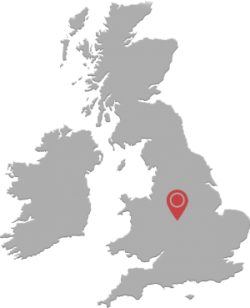 They provide services for our shops and our main Bakery in the Midlands. As a contract customer we have preferential labour rates and their quotations are always competitive. Their work is carried out within prompt timescales and they always react to emergency calls within the required SLA’s. 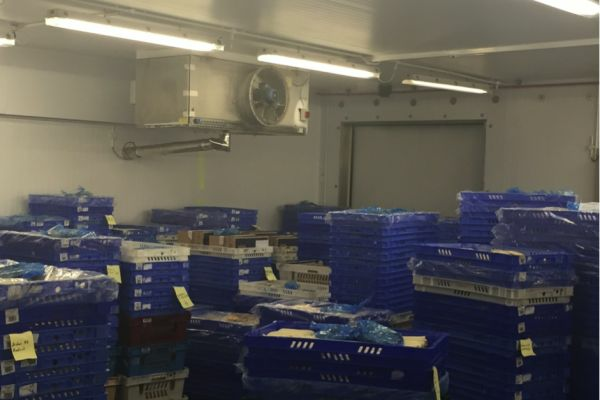 J&M have just completed a project at our Midlands Bakery which entailed a solution to prevent the large storage freezer gaining too much humidity. This was achieved by creating two ambient chambers on the entrance to the rooms and the relocation of our existing engineering. 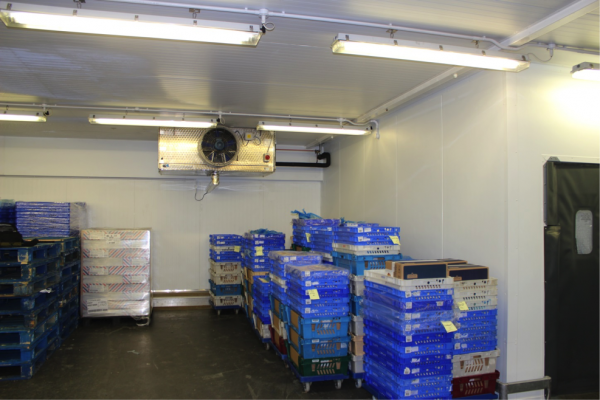 This has resulted with the room maintaining the optimum temperature and we are very pleased with the results. Overall we are extremely happy with the services that they provide.